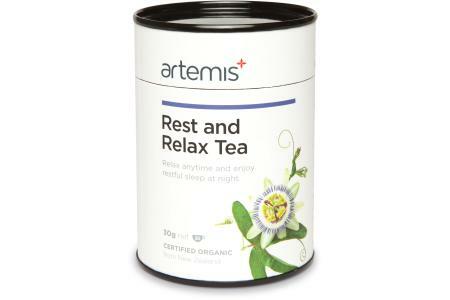 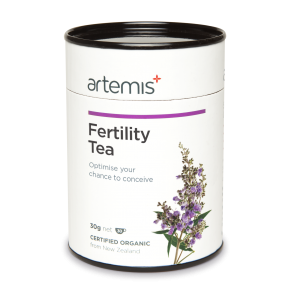 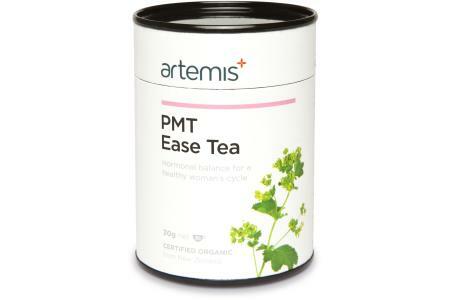 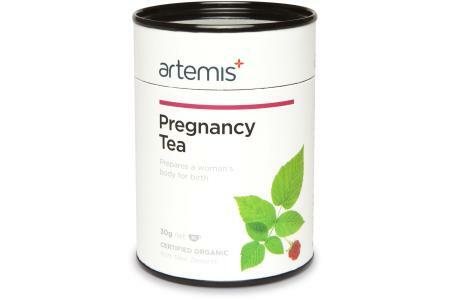 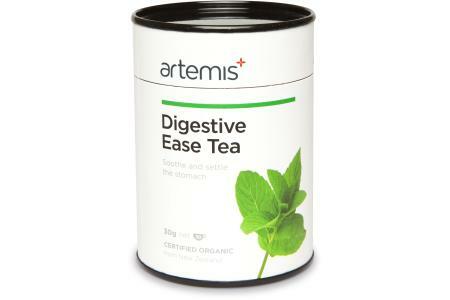 ARTEMIS Herbal Tea Remedies give you Wellness-in-a-Cup. The simple daily practice of cleansing from within, while nourishing, strengthening and relaxing the body, leads to good health, radiant skin and a sense of true well-being. 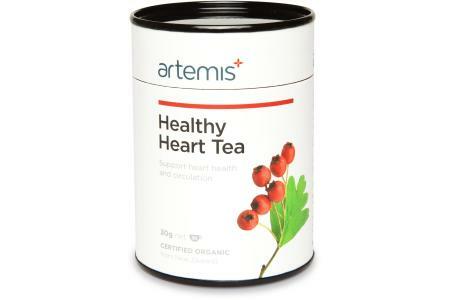 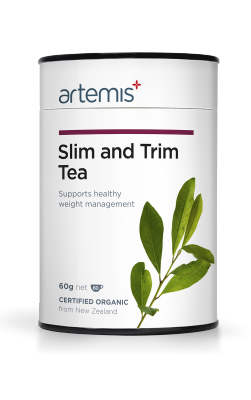 The certified organic ARTEMIS Health Teas are fundamentally different from standard tea-bag teas both in their effectiveness and taste. 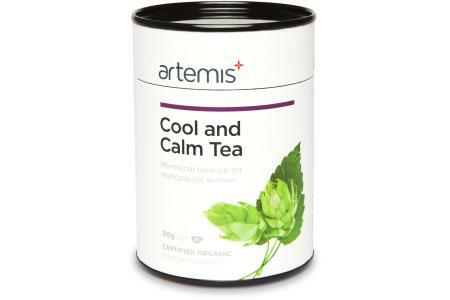 Carefully crafted with prime loose medicinal herbs, hand blended in small batches for optimal quality control to give you a pleasant and therapeutic drink. 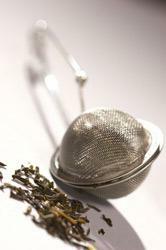 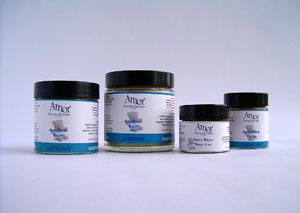 Improve your health with the most original and effective form of all remedies. 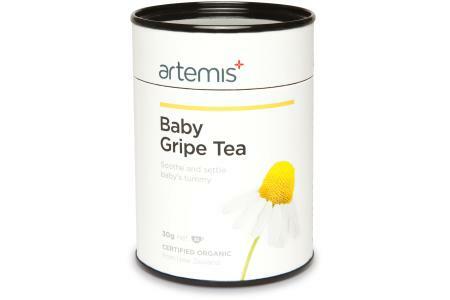 Please note: 15gm teas are always in stock as most people like to sample it first, the other sizes are indent items and are in stock within 3 days. This dinky little infuser teapot is ideal to steep your herbal teas in, or to infuse flowers and herbs to make floral waters for your skincare formulations. 750ml capacity Please note: These come in a small box which is faded from sitting in the old shop window.